Junior Zoo Keepers aged 2 to 12 are invited to join us as we meet once a month. To join, please print the registration form (click here) and bring with you to your first meeting. First meeting must be pre-paid. You may join by coming in person to Jubilee Zoo or you may join on our website by clicking here. Our weekday club is ideal for homeschoolers! Junior Zoo Keepers aged 2 to 12 are invited to join us as we meet the 2nd Thursday of each month at 4:00 pm (except January and February) to learn about, and have fun with, our animal friends. Meetings will last until 3:00 pm. Jr. Keepers are encouraged to stay and play after the meeting. 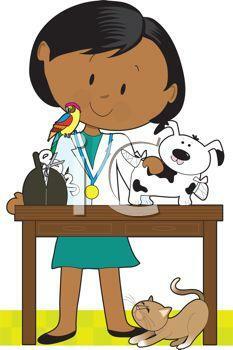 At least one parent or adult guardian must stay with your Jr. Keeper(s). Everyone attending will only need to pay regular zoo admission for each meeting. 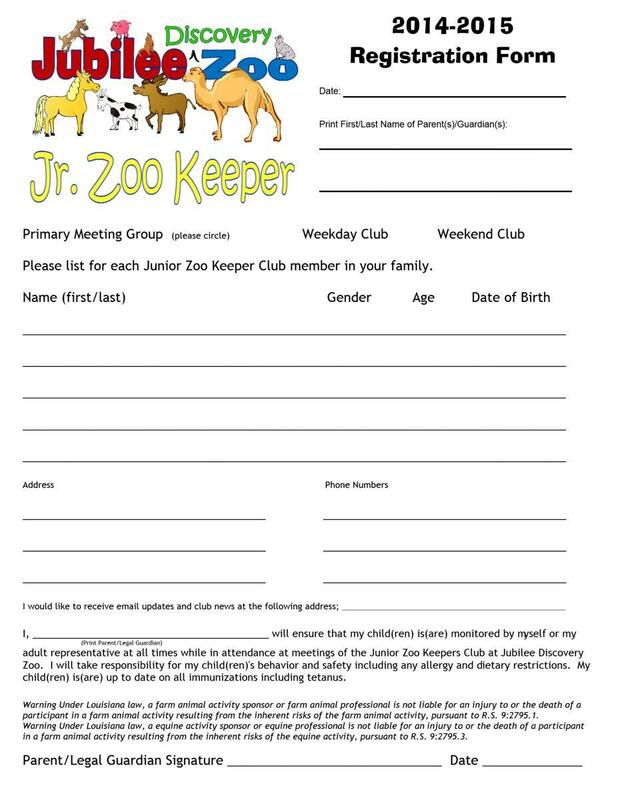 Junior Zoo Keepers will pay $25 to join which will cover the cost of the first meeting. Each additional child in the same immediate family may join for the discounted rate of $15 which will cover the cost of the first meeting. At least one child in the family must purchase a regular membership. Sibling groups will only receive one feed bucket to share but all other club benefits will be extended to each and every club member. December Meeting - Homes for the Holidays! We will learn about some winter housing concerns and take part in designing environmental enrichment Christmas "toys" for our furry and feathered friends.